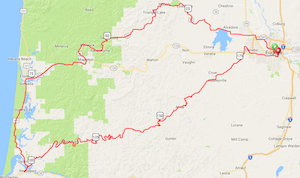 We will leave 5am from McDonalds in Eugene and ride past Fern Ridge Reservoir and west on Highway 36 to Florence, then down the coast to Reedsport and back in on Lower Smith River Road and Wolf Creek Road. Unofficial map and downloadable track: https://ridewithgps.com/routes/21564104 ; Cue sheet (pdf) (xls). Please fill the form and then either pay now by PayPal or arrange to pay in person. 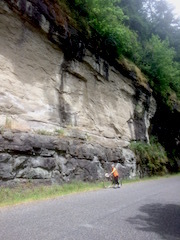 Fee is $15 through Wednesday, 21 June, $20 later or day of ride. This brevet is sanctioned by Audax Club Parisien and Randonneurs USA, and is subject to RUSA Rules for Riders. If you are not familiar with these rules, please read them well in advance so that you can be prepared. They are not the same as a club century ride. Your bicycle must be equipped with front and rear lights, even if you expect to finish in daylight. After dusk, you must use your lights. You must carry adequate reflective garments, preferably conforming to RUSA reflectivity guidelines. If you are observed riding in low light conditions with inadequate lights or reflectivity, you will be disqualified. Familiarize yourself with procedures for riding a brevet, incuding collection of times and signatures on the control card. The card must be signed and turned in at the finish. This is a self-supported ride except for one checkpoint with water and a snack near Oxbow summit, about midway between Reedsport and Eugene. There is no SAG. Food and drinks are available at markets along the route. Randonneuring rules prohibit personal support vehicles or other personal support except at the controles, which are marked on the route. 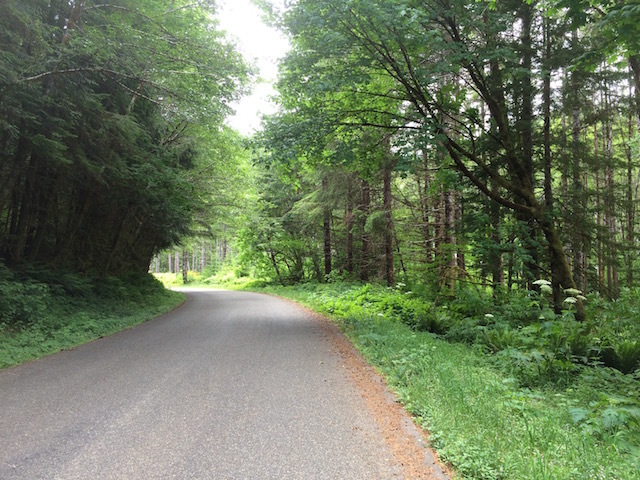 A 300k (186 mile) brevet is a little shorter than a double century, but maybe a little harder. Ride steadily and remember to keep eating and drinking. You should carry some food to eat while you ride. Your stomach may turn against sugar, so bring something salty and savory as an alternative. Top up your bottles frequently, especially in Reedsport. This is an all-conditions ride. There will be some kind of weather. Maybe it will be wonderful, and maybe it won't. Come prepared. Unless you feel your life or health are at risk, ride through. When it is very hot in the valley it can be very cold at the coast, so dress in layers. At least one layer of wool on your torso will keep you more comfortable through varying conditions than all synthetic layers. 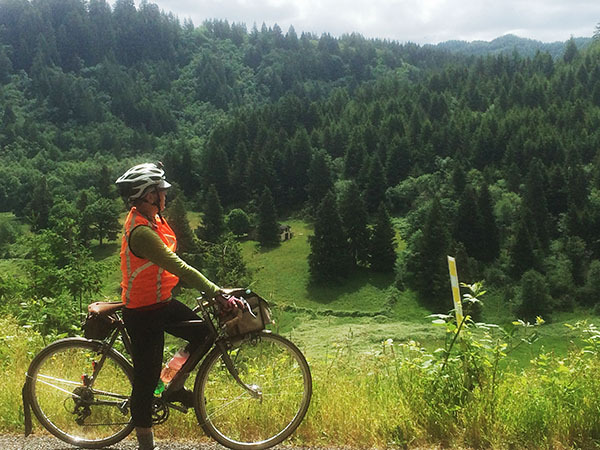 On the other hand, at some point in the ride you may feel defeated and exhausted. Don't despair. Stop for five minutes, take off your shoes, drink something and eat something. Stretch or lay down. Then get back on your bike, and even if the remainder of the ride seems daunting, just make it another ten miles down the road. Repeat as needed. Most important: Be safe, and enjoy the ride.